South Korean giant Samsung is all set to launch a new online exclusive smartphone series in India to take on Xiaomi, according to a report. The upcoming series of smartphones from Samsung will consist of devices priced between Rs. 5,000 to Rs. 15,000 which is the bestselling segment in India. According to a report by Economic Times citing three senior industry executives, this series will focus on the Rs. 5,000 to Rs. 15,000 price bracket. Samsung India has also decided to launch the new series of smartphones to be high on hardware, specifications and aggressively priced to target Xiaomi’s smartphones which offer similar specifications. Both Samsung and Xiaomi have enjoyed leadership in India’s smartphone market with a total 23.5% share each during the July-September quarter, according to International Data Corporation, a US-based market research firm. However, in the last quarter, Xiaomi has taken down the Samsung in a very short amount of time. The top three smartphones sold during the last quarter of 2017 were from Xiaomi. Samsung already has its ‘On’ series that it sells via Flipkart and Amazon India. 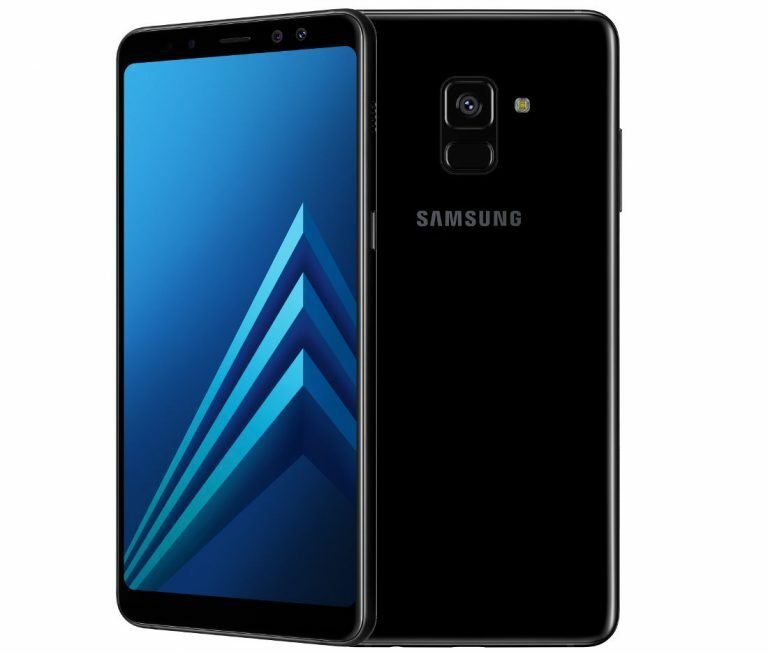 The company has also pushed this initiative further by launching Galaxy A8+ exclusively on Amazon.in. The latest Samsung phone competes against the smartphones like Xiaomi Mi Mix 2 and Honor View 10 in the online segment. It is to be mentioned that in just 3 years after its entry to the Indian market, Chinese smartphone maker Xiaomi has emerged as the number one smartphone brand in India. The company has achieved this feat due to its aggressively priced devices and its online presence. Coming to the Samsung, the online-only strategy will help the company to cut the seller’s commission too. It will enable the smartphone maker to offer phones at a lower price point. The company has cut the number of online sellers from 10-12 to 2 or 3 preferred trade partners. This step will enable the company to cater the needs of the partners in a better way. “The layers of distribution for online sales are also being cut to ensure margins are better controlled, which can be passed for aggressive pricing,” another executive told ET.